This winch comes standard with premium-grade components and 15m of 5mm synthetic rope. This rope has market-leading strength, is lightweight, and is easy to handle-perfect for those who push the limits on the trails. 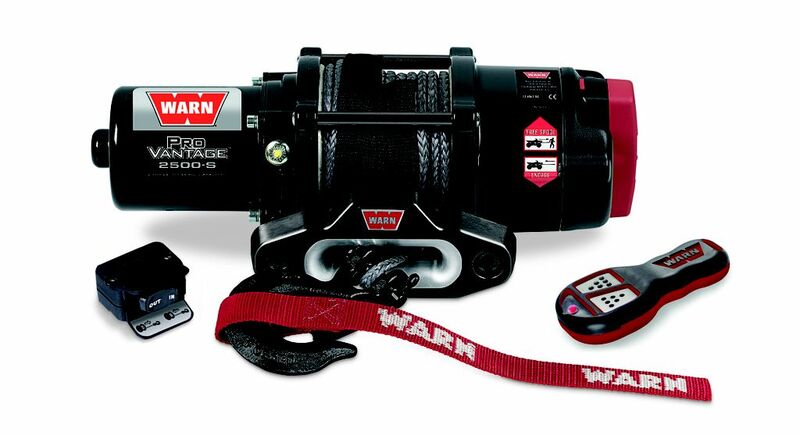 This top-of-the-line 1134 kg capacity winch, with all-metal end housings, has all the features you want and the durability and reliability you need.